We’ve taught you Japanese drinking etiquette – now we’re going to delve into the world of three of the most popular alcohols from Japan. First up, we’ve got nihonshu, or sake, as it’s better known outside Japan. As one of the most popular Japanese alcohols, it has quickly gained popularity all over the world. In fact, nihonshu is so popular in Japan that they have an official Nihonshu Day on 1 October! In October, make like the nobles from the Heian era and sip your nihonshu hot while complementing its dryness and deep flavour with hotpot and fatty foods. In summer, a cold nihonshu is just the drink to liven up your light meal of sweet and sour flavours with its sharp and crisp tastes. If you’re looking for something with more of a kick, try shochu. 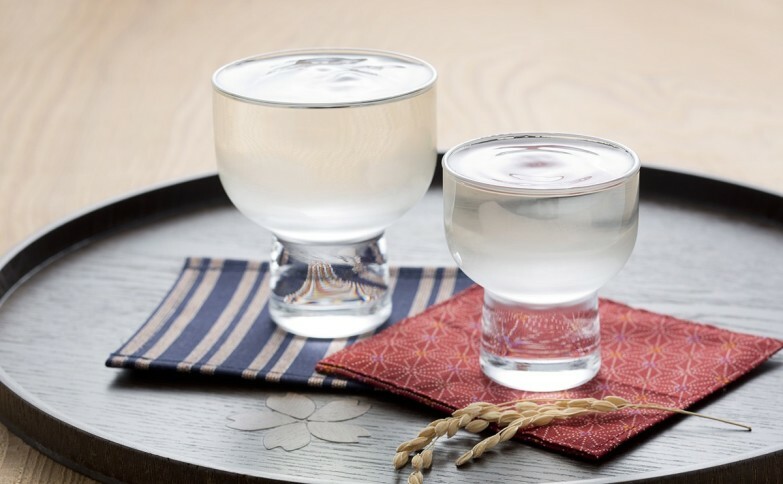 Shochu is single distilled and uses other base ingredients, such as Japanese sweet potato, barley and sugar cane, resulting in a drink with a deep richness and high alcohol content. 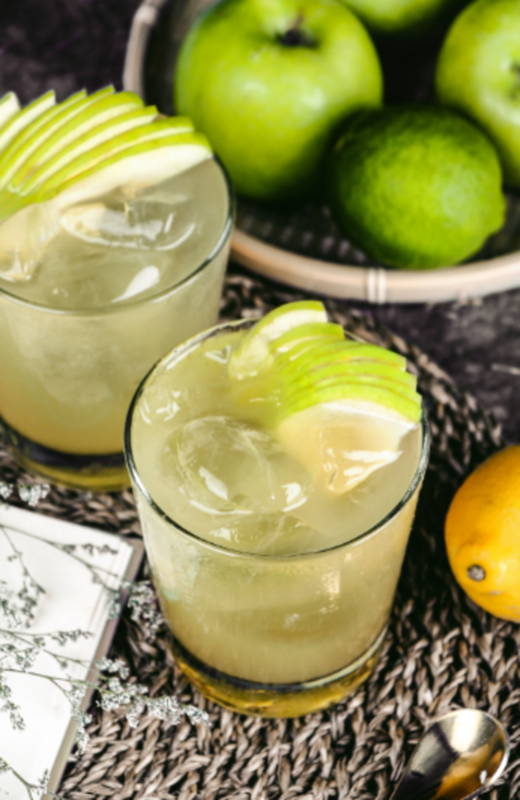 Like its Russian counterpart, vodka, it’s best served on the rocks, but if you’re looking for a delicious cocktail, try it with some fruit juice and sparkling water. For a warming winter drink, look no further – bring out its innate sweetness by adding 40 per cent more hot water. Not too fond of the taste of alcohol? Umeshu is the ideal compromise. This Japanese plum wine, made by picking unripe ume and steeping them in liquor such as shochu, nihonshu, brandy or white liquor and sugar, is much sweeter and fruitier than other types of Japanese alcohol. While popularly served simply with ice or warmed up, feel free to mix up a quick cocktail with it. Fun fact: even though umeshu is called plum wine, ume is technically not a plum! All three liquors, with their distinct flavours, can be consumed in very unique ways. 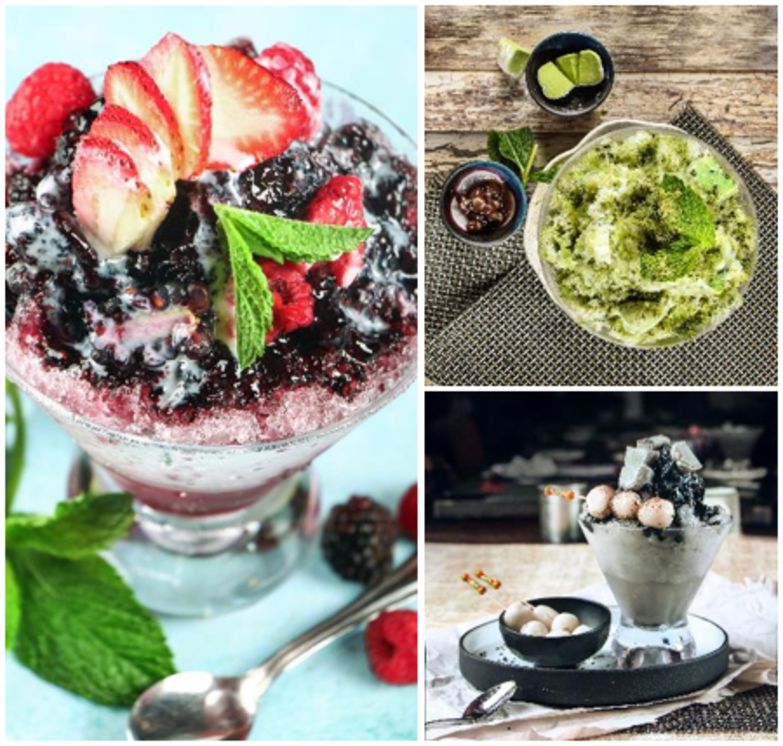 Check out our latest cocktails or simply add a shot of nihonshu, shochu or umeshu to our Summer Kakigori Special at AMAZAKE today!